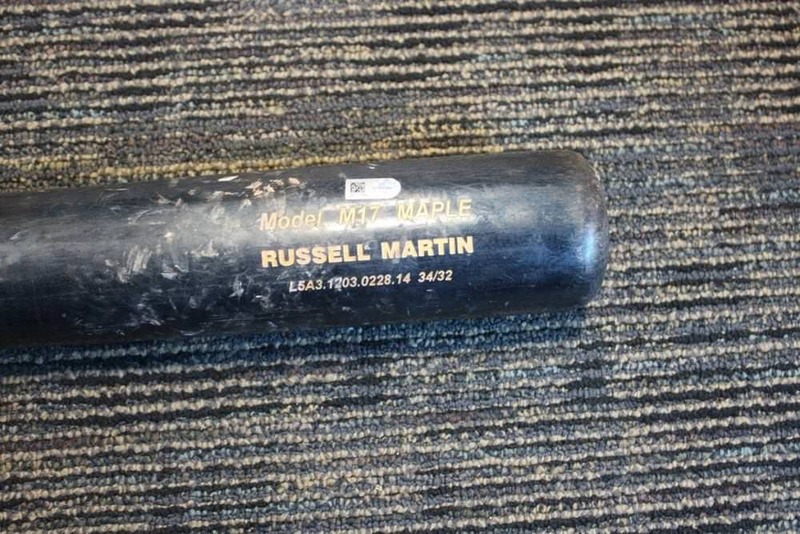 Russell Martin swings a Chandler M17 Maple bat. 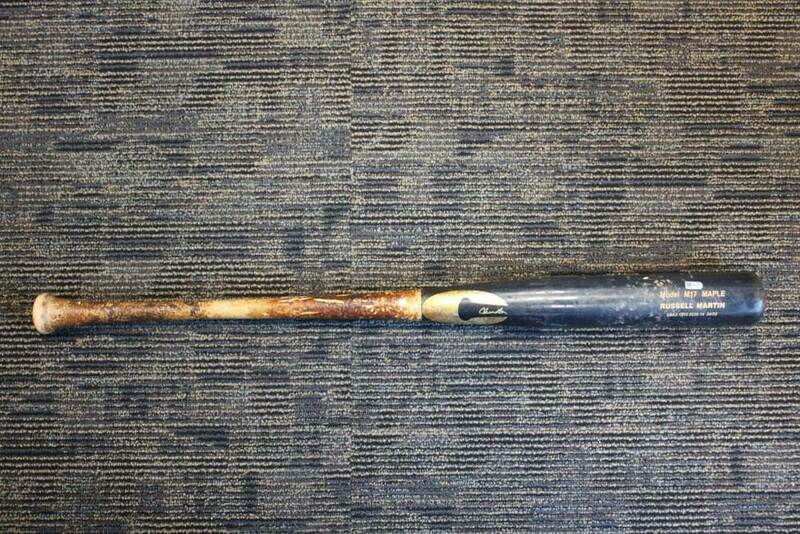 Its a 34 inch, 32 oz. We can’t find the M17 for sale (its probably a custom model for Martin) but you can shop Chandler at the link. 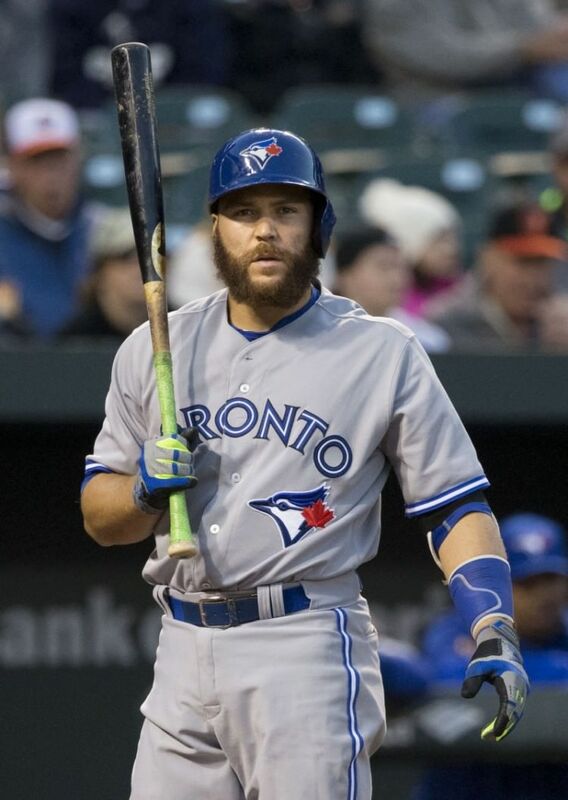 Categories: Russell Martin, Gear, Bat, Toronto Blue Jays, Catcher.